We will have some adoptable kitties there who will be hoping to find their furever homes! Champagne, wine, and sparking water will be provided. 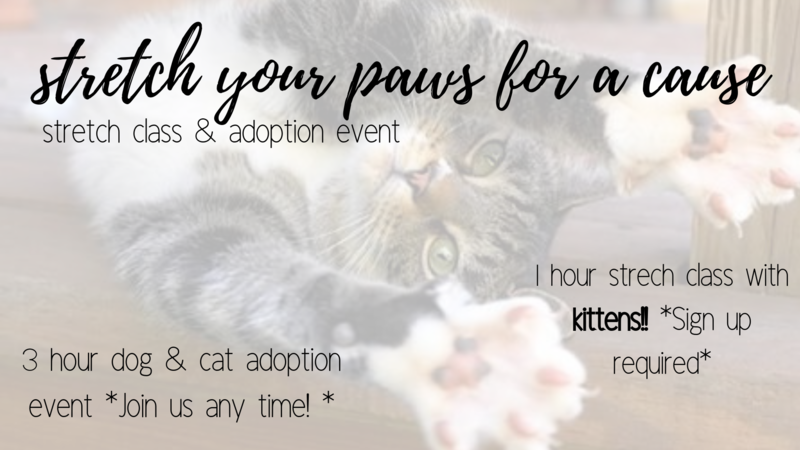 18mayAll DayStrech Your Paws for a Cause - Kitty Stretch Class & Adoption Event! Join Demi’s Animal Rescue at PetWants Denver Southwest for our first ever Stretch Your Paws for A Cause – Strech Class & Adoption Event! Stretch Your Paws for a Cause Class :: $10 from every registration will be donated back to Demi’s Animal Rescue! Registration: You will recieve an invoice after your registration is submitted! Please make sure invoice is paid no later than May 16th to keep your spot in class! 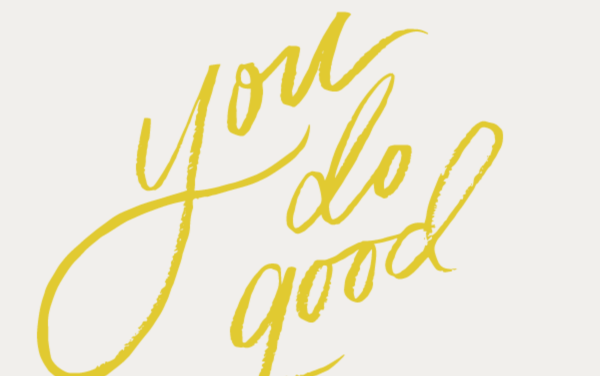 CLASS IS LIMITED TO THE FIRST 20 REGISTRATIONS – DON’T MISS OUT!! Come in for the afternoon and spend the day with some cute animals! More Info Coming Soon - SAVE THE DATE!! More Info Coming Soon – SAVE THE DATE! !